We have spaces for more budding young performers and creatives in both our Jumping Beans and Positive Moves classes! Please share this far and wide if you think you know anybody who may enjoy or benefit from these groups. Jumping Beans pre-school expressive arts groups are tailored towards children under five years old. It includes elements of dance, drama and singing using story or themes as a starting point. The young children will have the opportunity to respond to music, movement and role play tasks suitable for their age group. So we we have had our young members as peacocks and exploring other themes such as the ocean and dinner time! This group will take place on Tuesday mornings, 10.00-11.00am. 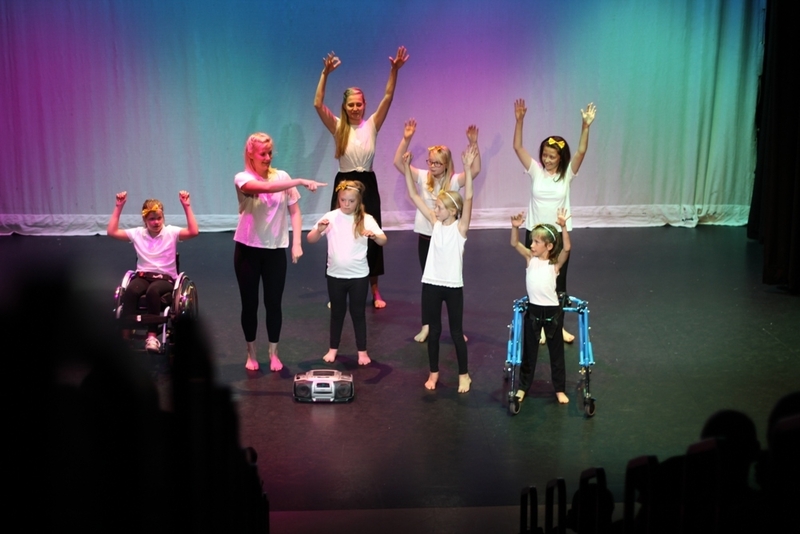 These inclusive workshops are for young people who love to dance but have little confidence and/or additional needs. They are open to all young people who wish to build confidence and explore dance in a creative, exploratory way using a variety of starting points. Many varied styles of dance will be incorporated as and when appropriate but the main style will be Contemporary Dance. There will be opportunities to perform if wanted by the group, as many did at last year's Summer Showcase. Positive Moves takes place on Tuesdays from 5.00-6.00pm. Both of these groups are run at Pond Hills Lane Community Centre, Arnold. NG5 8DR. Every child is entitled to a free taster session so apply for yours by clicking here!